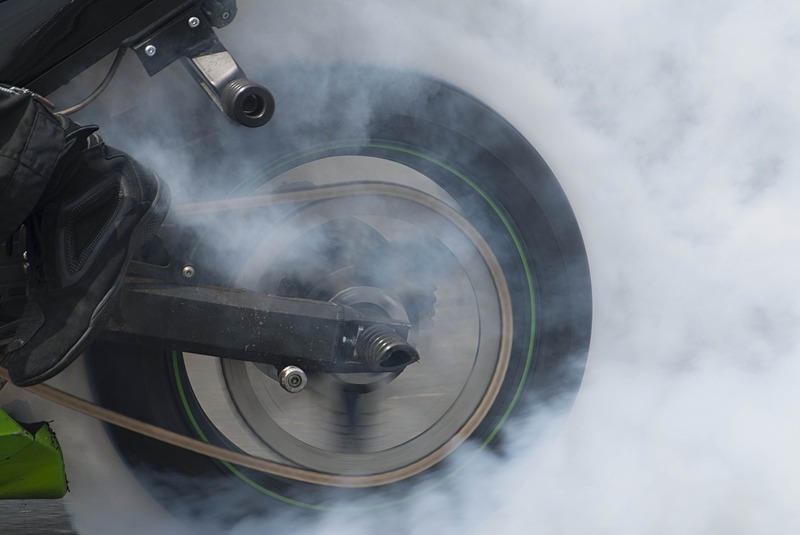 Properly selected motorcycle tyres are undoubtedly the most vital part of your bike. It is often underestimated to pay attention to what kind of them you need or have at a particular time. We sympathize though as there are so many to choose from and tyre technology is developing very fast. Don’t worry though we do the hard work for you to help you identify the tyre for your needs. Remember not to underestimate the subject and that tyres which fit you’re your need will give you the joy of riding your motorcycle. If you choose the wrong type, it can make your confidence to suffer or worse. And that is no fun! Dive straight into best sport touring motorcycle tyres from Bridgestone, Metzeler, Michelin and Dunlop. You need to think for yourself of what you actually need without anybody's suggestion. Be honest, your ridding style is the primary consideration in choosing your motorcycle tyres. 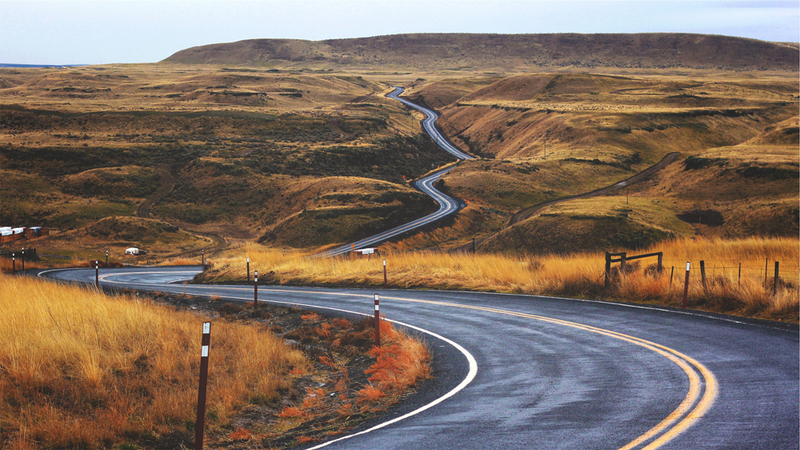 You need to decide whether you ride long distances or short blasts because your tyre expectation will be totally different. Do you ride aggressively? How often do you actually ride? Do you lean a lot or ride mostly on straight line? You also need to know on what surface you going to use your bike and are you planning to ride on wet? This sort of questions will lead you to the following sections. The rubber materials of motorcycle tyres are generally divided into soft, medium and hard compounds. Whatever you choose, it will always be a compromise between the grip and wear. Generally softer tyres are better for grip, and the harder the compound the more durability and millage they offer. If you're looking to buy something that offers a good grip, just don't be fooled with the term 'sticky' compound used for racing. The racing tyres are design to work best in extreme traction conditions and most importantly at very high temperatures. On road you will never be able to get the racing tyres up to their optimum temperature and benefit from the grip they offer. Also bear in mind that they don't last long either so you're probably wasting money on something that you're not going to take the advantage of. For roads you will need a good level of traction at lower temperatures and these tyres are road or most likely sport touring tyres. 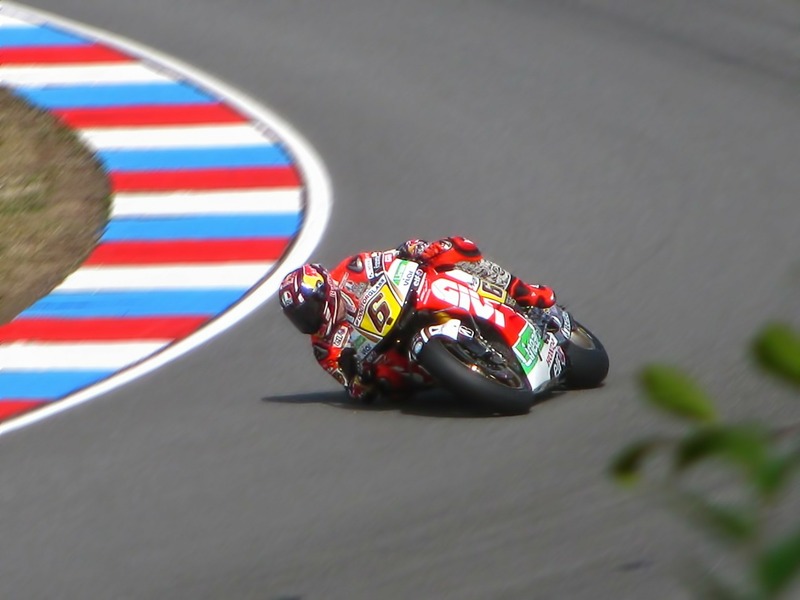 Many experienced riders can get their knee down easily on modern hard compound tyres. 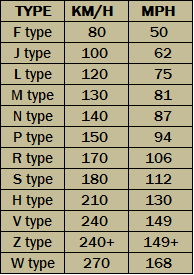 The tyre profile has a huge significance on how your bike handles. The pointy profile will make your bike to fall into corners much quicker. They offer a good grip whilst leaned over due to the largest contact patch. However on straight lines they will not be the most stable. More round profiles offer better stability on straight lines but many complain that they make the bike less willing to turn. So now you've got to ask yourself again what's your riding style and preference. One thing to remember is that the profile will change in time as the tyre wears. Motorcycle sport touring tyres should provide you with a comfortable and firm feel in all weather conditions. Importantly they will need to last longer than typical sport tyres so their compound generally will be on the harder side. Also, they will need to provide grip at lower temperatures as they would never get to temperatures seen on a track. Often they will feature a dual compound which provides millage from the center (hard compound) and grip from the sides (soft compound). They don't need to satisfy your bike capability but most importantly your riding style and they should give you plenty of good feel in whatever situation you will find yourself. They are numbers of sport touring tyres on the market that you’ll find ideal for the job. Many of them will last anything between 8K-12K miles and that is very good in mix sport and touring manner. One word of warning when buying any tyres off the internet. Age is extremely important which leads us to the next section on how tyres works. Again, age of tyres do matter. Not that you’re buying a used one but a tyre will start ageing as soon as it is manufactured, even though it’s on the rack. Basically, exposure to air, sun light and heat, all work to break down and harden the rubber compound used in tyres, whether the tyre is on a bike or not. When you ride your bike a tyre is heated, the rubber becomes more pliable, allowing the tyre to ooze into all the nooks and crannies of the surface you are riding on. And as the tyre heats and cools, it goes through a process called outgassing. In simple terms parts of the tyre are turned into gasses and escape, resulting in the change of the chemical composition of the tyre. As a result the tyre becomes brittle or less pliable, hindering the tyre's ability to conform to the road surface. If you don’t ride your bike often enough although the tyre is not used it will still undergo the ageing process. For this reason if you use your bike few times a year you may want to consider a softer version to take the advantage and have more confidence in your tyres. At the end, you should avoid using them if they’re more than 5 years old. As a rule of thumb you always stick to manufacturer's recommendations. Occasionally you can slightly deviate from these. 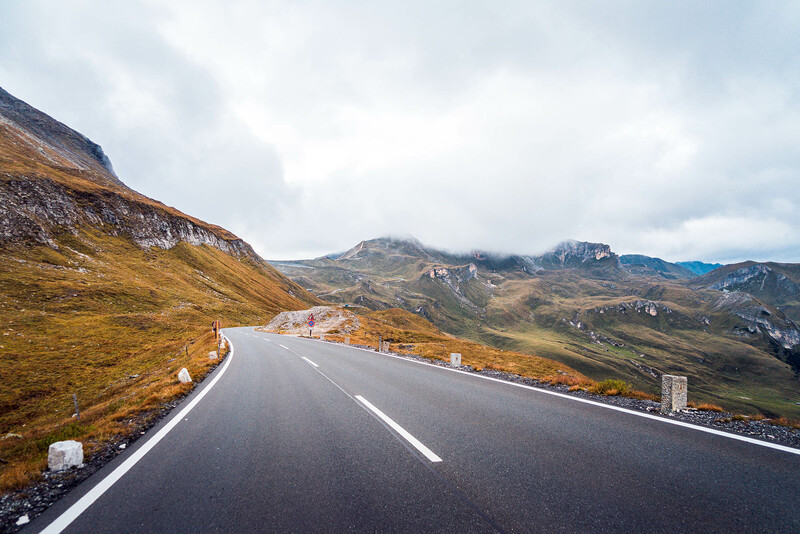 For example you will perhaps want to drop an approximately 10 PSI when going on track owing to higher temperatures that your tyres are going to see. Higher temperature will bring the air inside to the higher pressure. But that is just an odd one when you intentionally drop the pressure because you know it's going to rise to some extent. Further to this, you may also be interested to read on the most controversial topic concerning the tyres, that is the use of ﻿nitrogen in motorcycle tyres﻿. Normally though under-inflated tyre will create more contact with the surface and therefore will offer more traction but unfortunately less stability and more wear. If you run on too high pressure your tyre profile is changed and you suffer on traction as well as on wear. With higher pressure than recommended the contact patch is smaller therefore the pressure (load/surface area) that it's created at the surface road is greater and that leads to increase wear of the tire. Think of a woman's high heels which create more pressure on the ground than an elephant foot because of the very small surface area of her heels. Now how do you tell the tyre's age? Well, it is not a rocket science. Every tyre will have it stamped on the side. 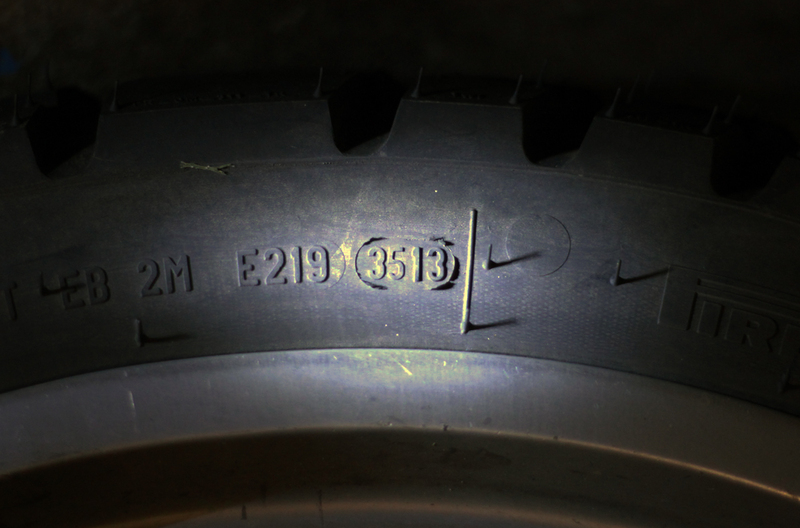 It is a four digit date manufacture code containing the week and the year the tyre was produced. As in example below (3513) the first two digits represent the week number (week 35) and the last two is the year (2013). Simple! As mentioned before for practical reasons and because of the constantly changing properties of tyre compounds with time, you should avoid riding on tyres that are more than 5 years old. Get a motorcycle tyres that are designed for your riding style and preferences. Do more research on new that are just coming out as tyre technology is constantly developing. Check out our reviews on leading tyre manufacturers. Do not follow suggestions from other riders as you may end up with a set that is just not for you. Once you get them often check the pressure.